Last time we had so much fun! Let's repeat the experience and see not just one ballet, but three ballets in one show; they are the PNB director's choices! Empire Noir is a fast-paced and relentless ballet that will leave the audience breathless with excitement. New Suite, a ballet bursting with colors, makes pains, doubts and triumphs take shape before your eyes; you'll savor the fantastic dancing & eye popping costumes. 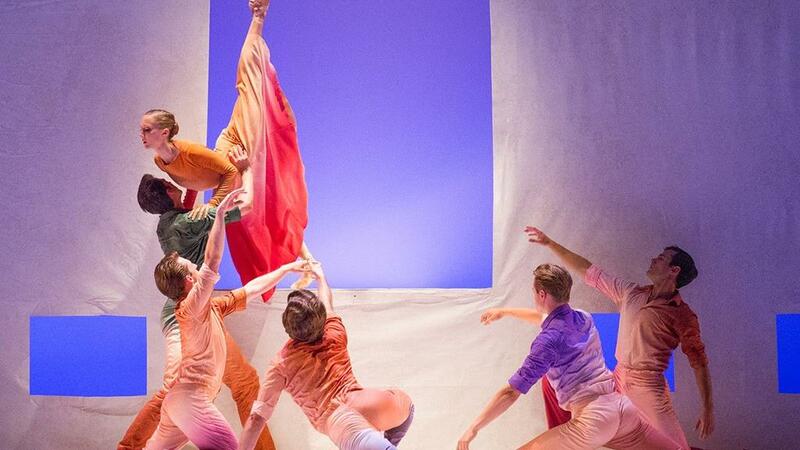 Her Door to The Sky, a ballet choreographed by Jessica Lang, prestigious 2014 Bessie Award and 2017 Arison Award, will enchant you with its original splendor. This will be a rare treat! We will sit on adjacent seats and hang out at the intermission and share impressions! See you soon!